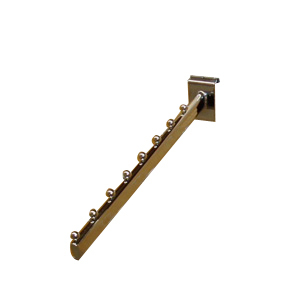 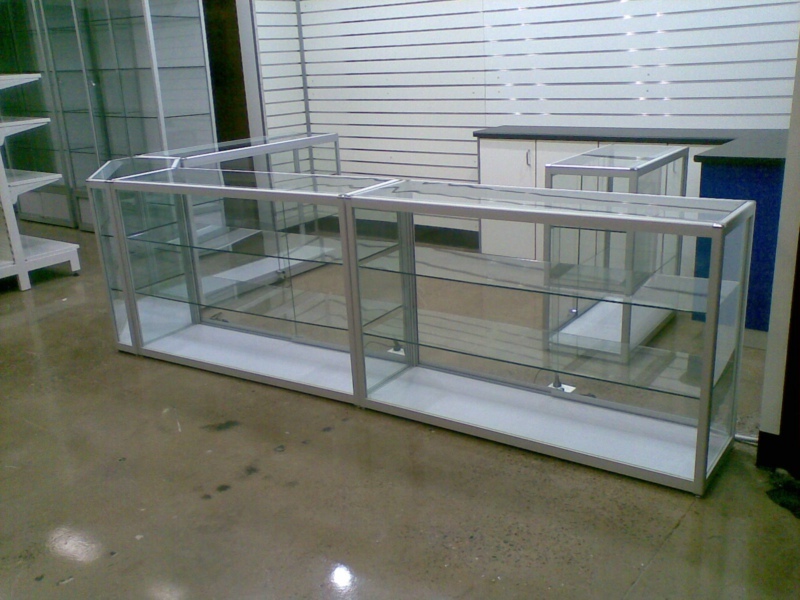 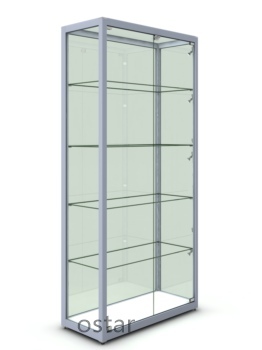 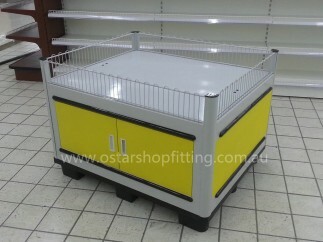 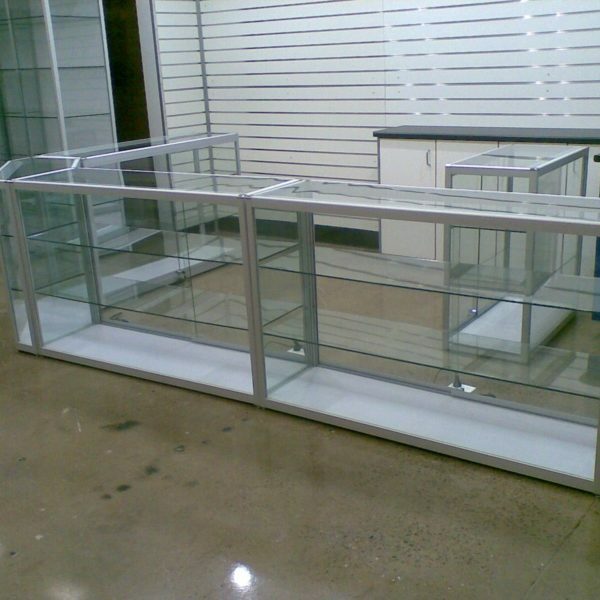 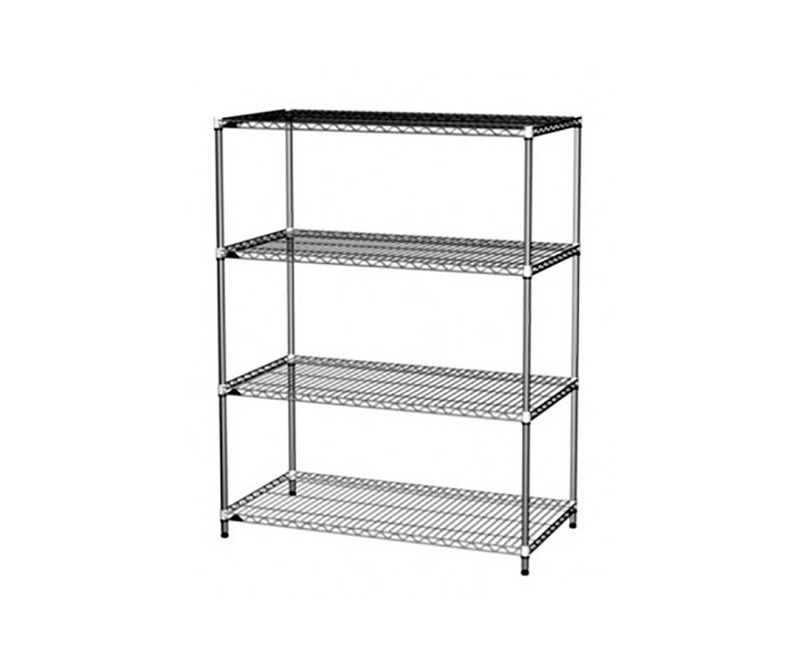 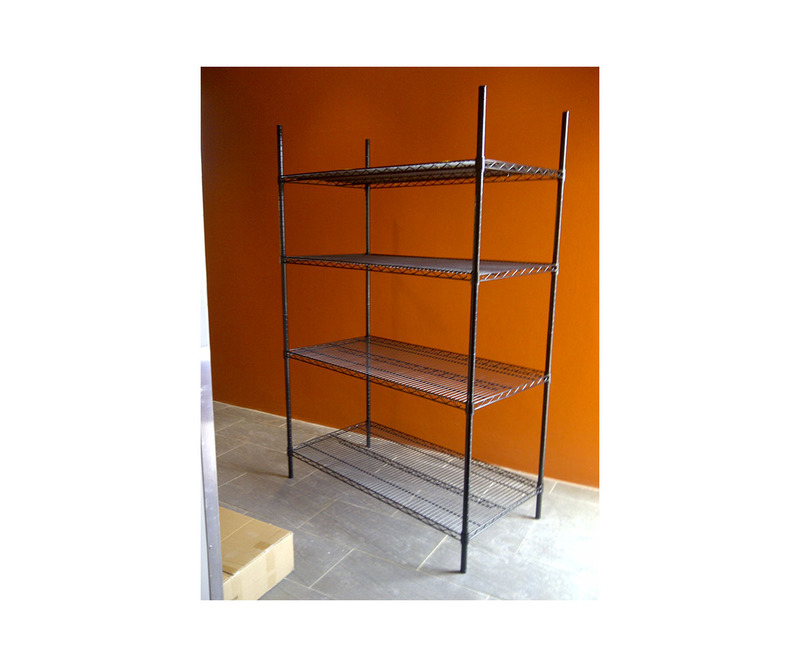 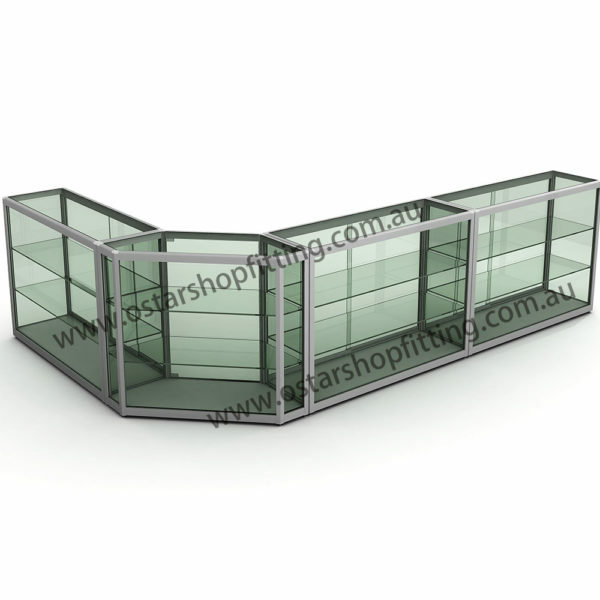 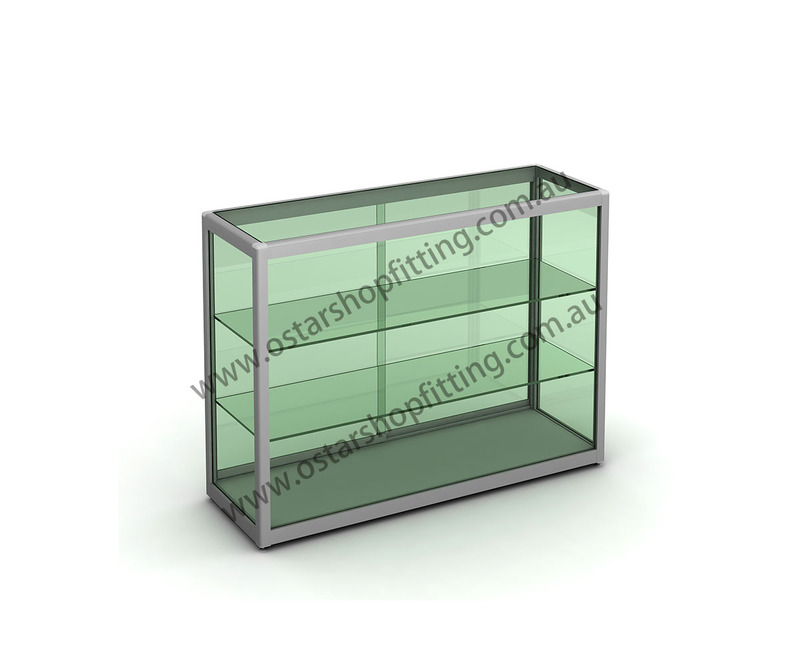 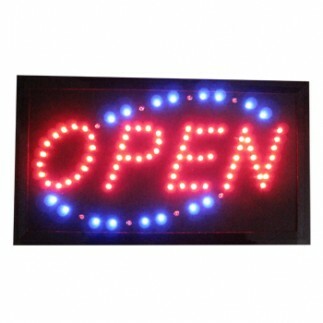 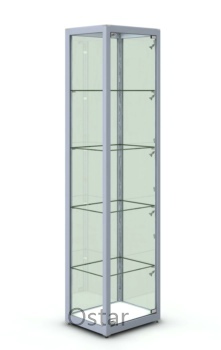 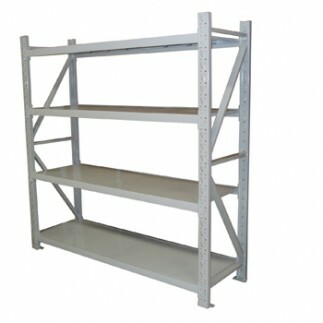 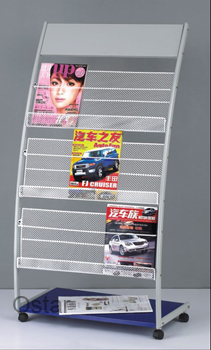 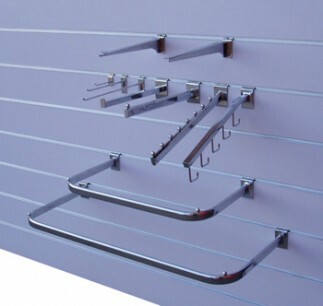 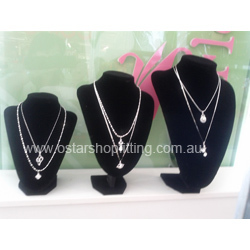 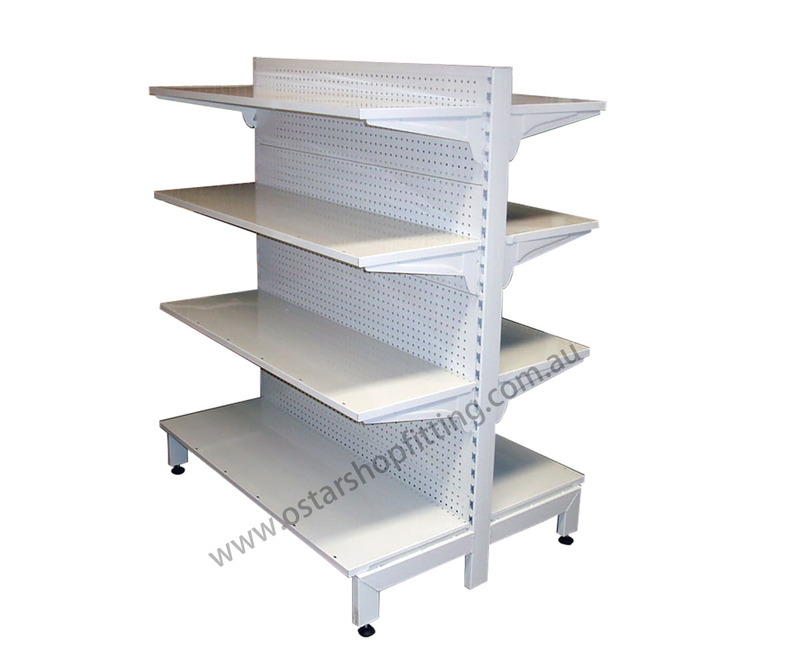 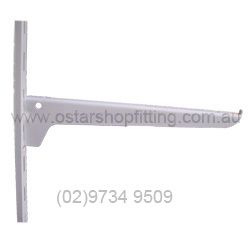 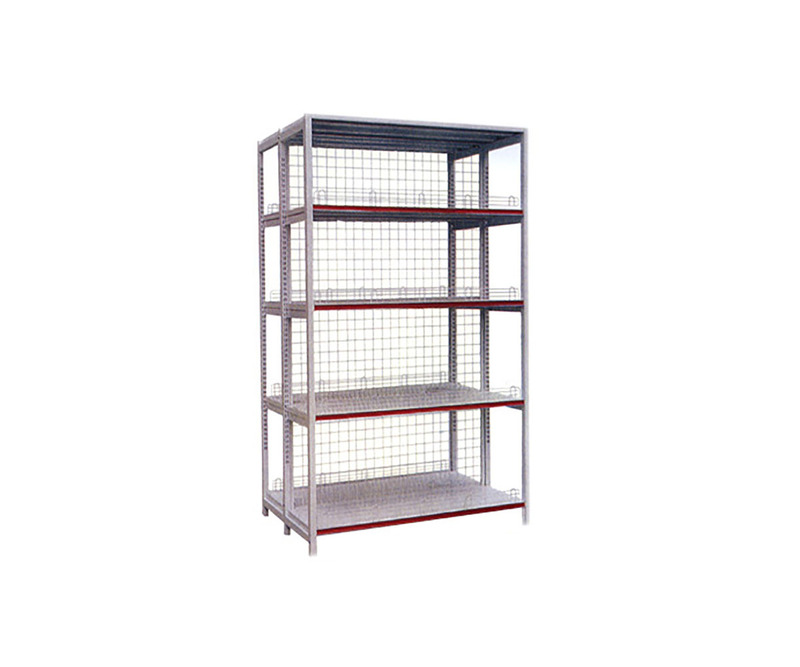 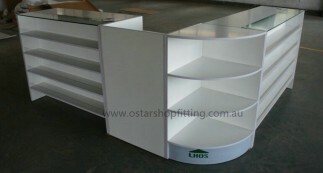 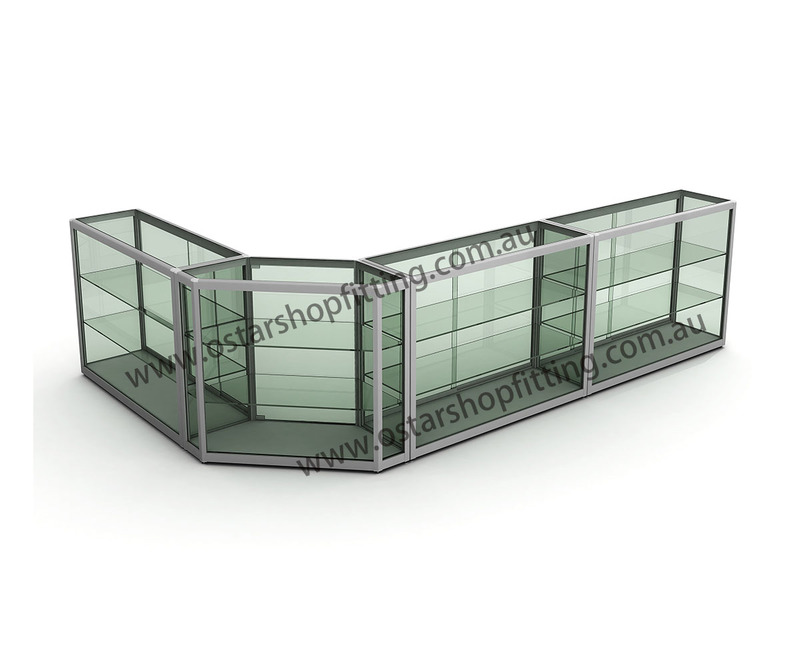 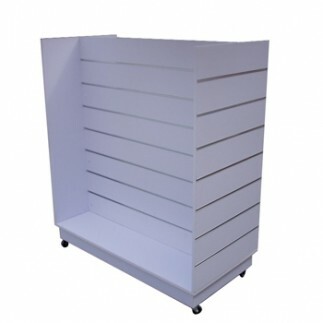 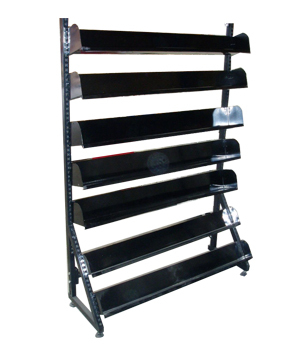 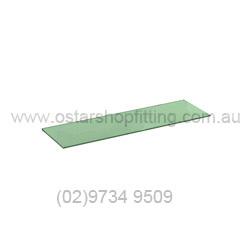 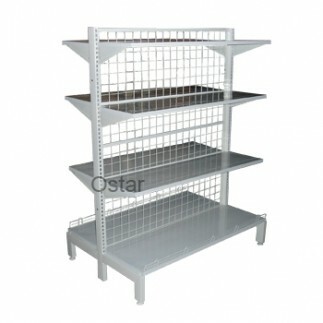 Glass counter showcase is made of premium quality anodised aluminium structure. 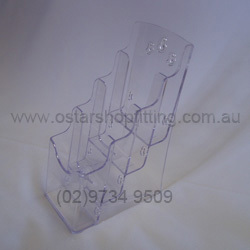 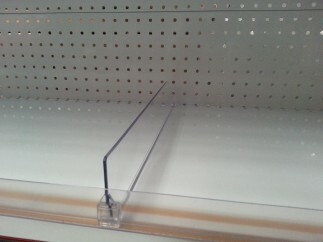 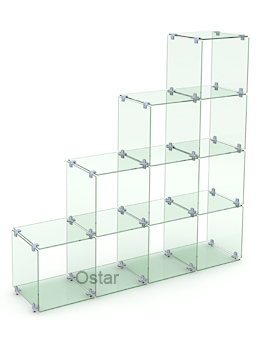 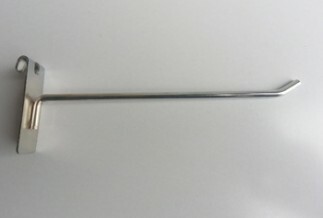 8 mm adjustable glass shelves. 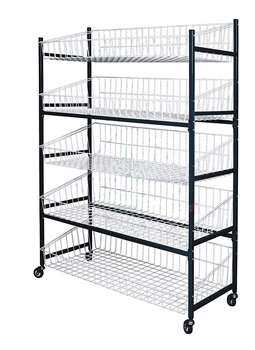 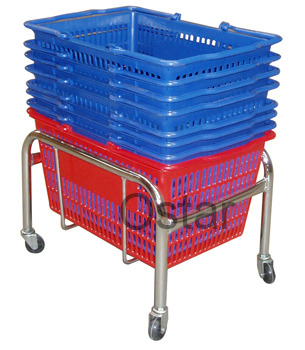 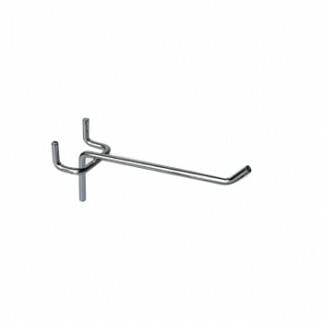 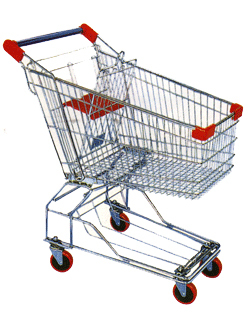 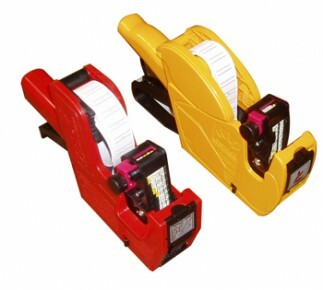 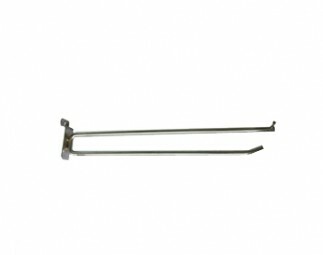 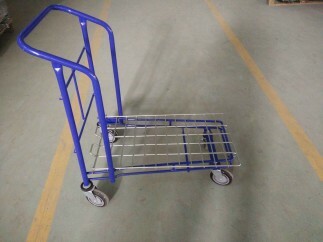 Lockable heavy duty castors or adjustable feet.